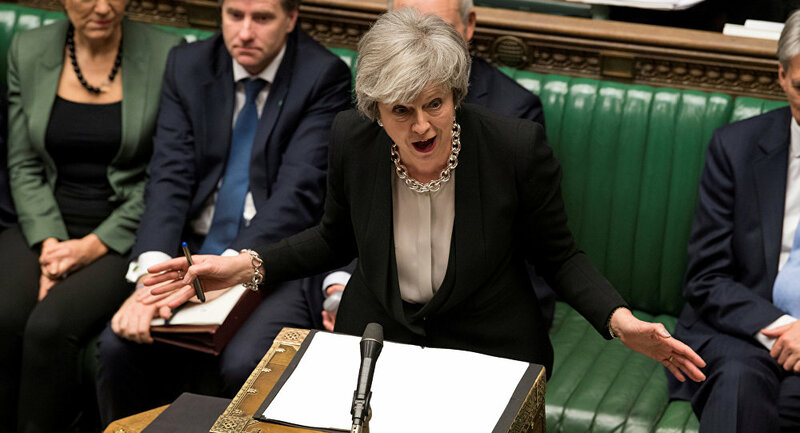 The United Kingdom has until 22 May parliament passes the withdrawal deal next week, and until 12 April if it does not. At the same time, the European Union indicated it would not reopen negotiations on the deal agreed with the UK government. Follow Sputnik Feed For More!